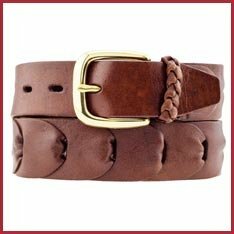 AWL Leather has been located at the Old Butter Factory since 1991 when master leather craftsman, Bruce Erskine recognised the potential of this historic site as a practical and interesting workshop and retail space. 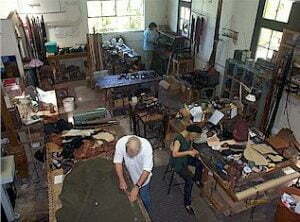 Since then, “That leather shop in Bellingen”, as it is widely known, has built a far ranging reputation for its sturdy, carefully crafted footwear and leather accessories, with customers across the country and overseas. Our work can also regularly be seen on both stage and screen. 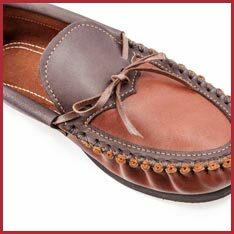 Shoes, sandals, moccasins, belts and more are made on the premises, in our workshop. 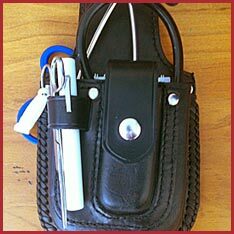 Saddlery and horse gear are also routinely made and repaired. You can visit our unique workshop and see Bruce and his craftsmen working any day of the week and watch the time honoured process of raw material to finished product. 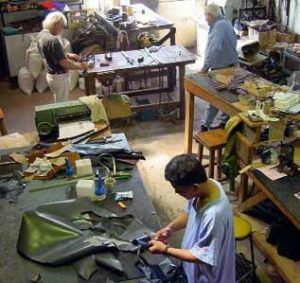 The retail shop also stocks work by other Australian craftsmen and women, sells selected imported goods, and offers a range of leather working materials. 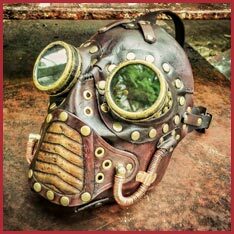 The workshop is also home to a number of leather artists, creating everything from bespoke book covers and diaries to steampunk masks and accessories. This ever changing range can be viewed in our showroom. AWL Leather presents work by Bruce Erskine, Anton Halim, Chub McNeil, Gabrielle Tindall and Alex Cowley.